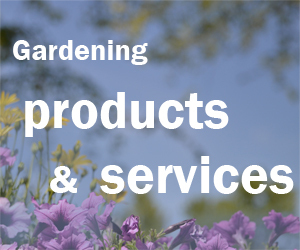 The Cornell Cooperative Extension of Erie County Master Gardener Program will host the 2019 Education Day from 8:30 a.m. to 3 p.m. Saturday, March 16 at Classics V Banquet & Conference Center, 2425 Niagara Falls Blvd, Amherst. 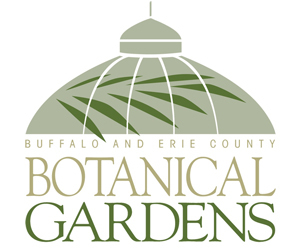 The cost for Education Day is $35 for Erie County Master Gardeners, $45 for Master Gardeners from outside Erie County and associates, and $55 for the general public. Advance registration is required; register here. Registration is not complete until payment has been received. Registration fees are non-refundable. Space is limited. The registration fee includes a hot buffet lunch, beverages and snacks. For persons with disabilities requiring accommodations, please contact Jolie Hibit at jah663@cornell.edu or (716) 652-5400, ext. 176 by 4:30 p.m. Monday, March 11. The key to a great garden is having healthy soil. Get information on what to do about soil problems from Bob Schindelbeck, an extension associate in the Department of Crop and Soil Science at Cornell University. You’ll also learn why you may not want to till your soil. Schindelbeck coordinates the Cornell Soil Health Laboratory operations and development. He is an author and frequent speaker on soil health issues.